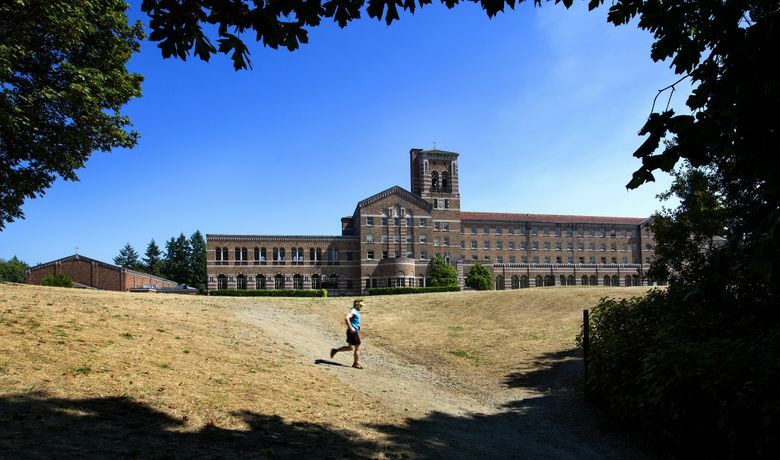 The Washington State Parks and Recreation Commission should give a private developer the chance to revive the dilapidated Saint Edward Seminary in Kenmore. 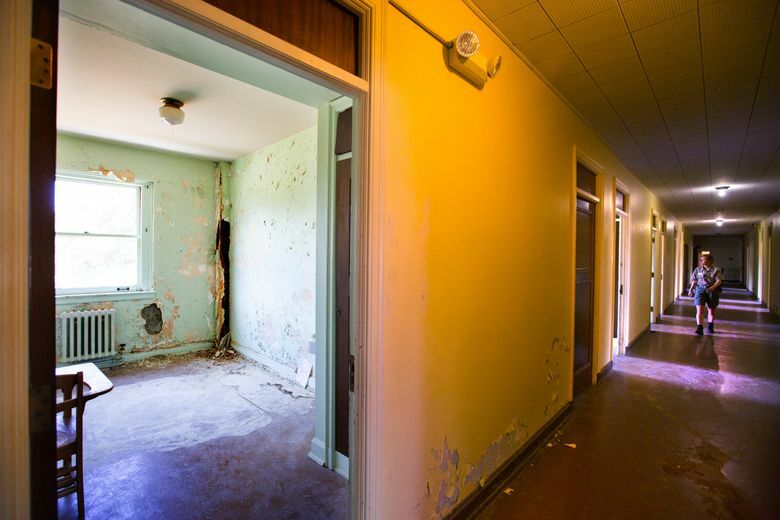 CLOSE to 40 years after Washington State Parks began operating the 316-acre Saint Edward Seminary property in Kenmore, a park thrives while the grandiose seminary is allowed to shamefully deteriorate. The state Parks and Recreation Commission should greenlight Seattle developer Daniels Real Estate to breathe new life into the historic structure instead of allowing it to crumble. Only a fraction of the 90,000-square-foot building is in use now to house a handful of park rangers and events. The building exhibits the artistry of pioneering Seattle architect John Graham Sr., who also designed the Dexter Horton Building and the buildings Nordstrom and Macy’s occupy in downtown Seattle. Daniels Real Estate’s plan is to revamp empty dorm rooms for a boutique, 100-room hotel at a cost of about $50 million. The firm boasts a strong track record of reviving historic buildings in Seattle: Starbucks Center, King Street Station and Frye Art Museum. For the Saint Edward project, the developer agreed to buy the McDonald property, a 10-acre, undeveloped site adjacent to the park, and exchange that land with the state parks department for the seminary building and the 8 acres it sits on. The proposal does not include the grand lawn or nearby playground. Saint Edward Park visitors already hike along trails through the McDonald property to access Lake Washington. For more than a decade, the state parks department has sought funding to buy the McDonald property to expand the existing park, but the state Legislature has not granted the request. Some nearby residents vehemently oppose allowing private ownership within the park and are concerned that a commercial use, such as a hotel, would take away public access. In 2005, the group Citizens for Saint Edward Park stopped a proposal from McMenamins to convert the seminary building into a hotel and brewpub. That type of obstruction needs to stop. Daniels Real Estate presents an attractive opportunity. The state parks department doesn’t have the $14 million needed to rehabilitate the building and faces a $500 million maintenance backlog for the hundreds of other parks and historic buildings it operates. Seeking a private developer partner was a good strategic move by the state parks department. No money, no restoration. The parks commission should approve a request to give Daniels Real Estate a year to refine its proposal. Details surrounding parking, transfer of ownership and park access could then be hashed out. The seminary must not be allowed to end up like countless other historic treasures regrettably shuttered or torn down. Instead, it should be renovated into the vibrant, majestic structure it deserves to be.